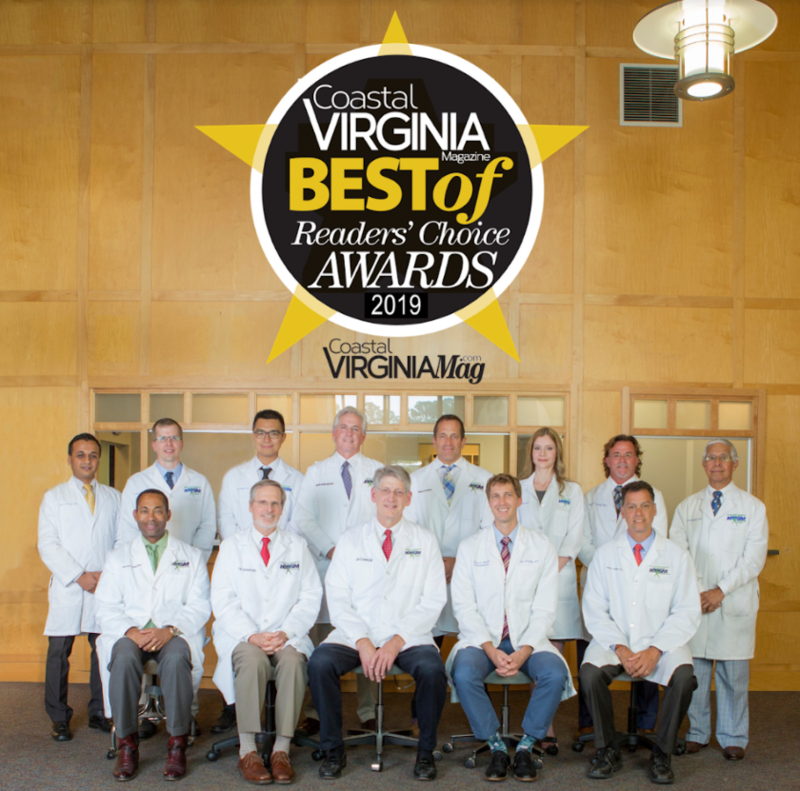 For several years now, Coastal Virginia Magazine has hosted the “Best of 757 Readers’ Choice Awards.” This opportunity gives those in our community the chance to cast their vote for who they believe is the best in the 757. The categories include health and wellness, restaurants, education, travel, and so much more. HROSM Foot & Ankle Center is also listed under the “Podiatry” category. Click on the “Podiatry” tab and click VOTE next to HROSM. Voting and nominations will continue until Sunday, February 3rd after which a top 15 will be chosen for each category. Voting will continue for the top 15 in each category until Friday, March 29th.